While our production facility is small and we are not brewing around the clock, demand is growing quickly and we could use another set of hands in the brewery. We are looking for someone eager to gain experience in a professional brewery setting while building skills in a fast-paced environment. There is a lot of room for growth in this position as we begin brewing more often, and we hope to shape this position to fit the skills of whoever is selected to fill it. 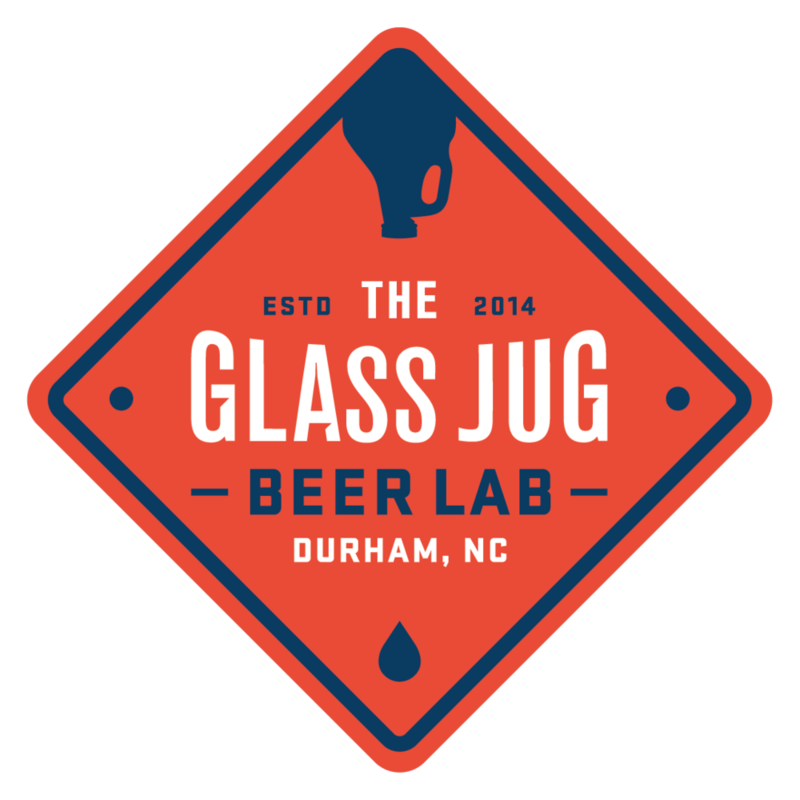 If interested, please email a cover letter that outlines your experience and expresses why you think you would make a great addition to our team, along with your résumé, to chris@glass-jug.com. Applications without a cover letter will be discarded, as we are looking for applicants that display attention to detail, as that is extremely important in the brewery.